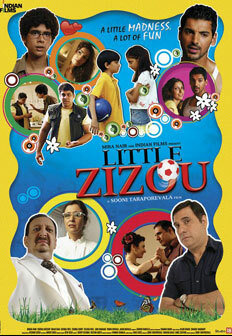 A quirky comedy-drama directed by Sooni Taraporevala. Produced by Dinaz Satfford, Vandana Malik, Sooni Taraporevala. I played Arjun, a metalwork sculptor in a special appearance of just a couple of scenes. "My mother's community are the Parsis and this film perfectly captures the sweet, loving, cute madness that the community has."